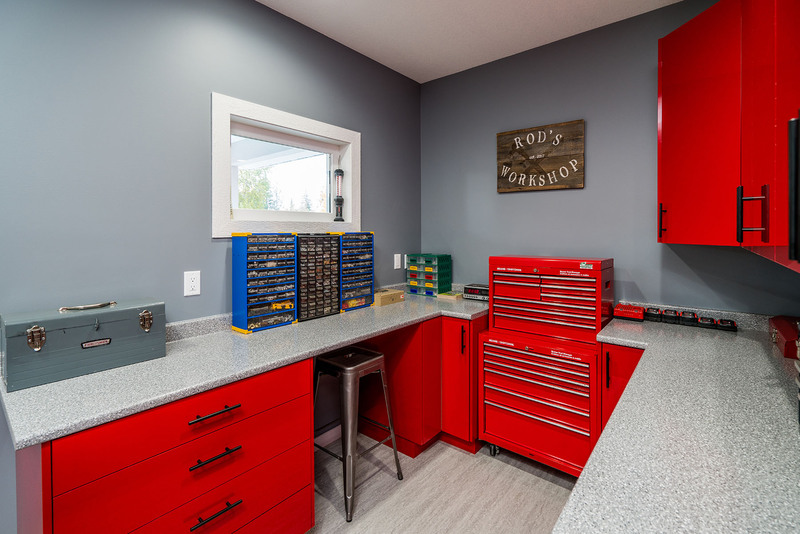 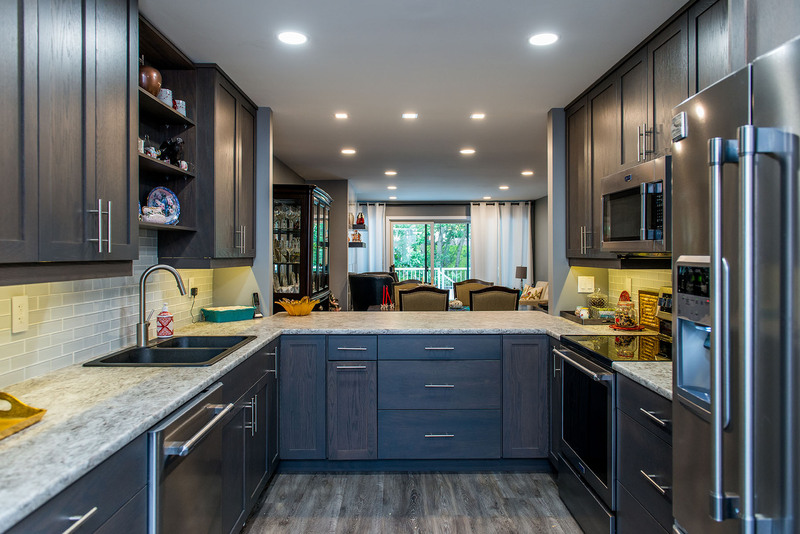 If you’re looking for inspiration for your next project, you’ve come to the right place. 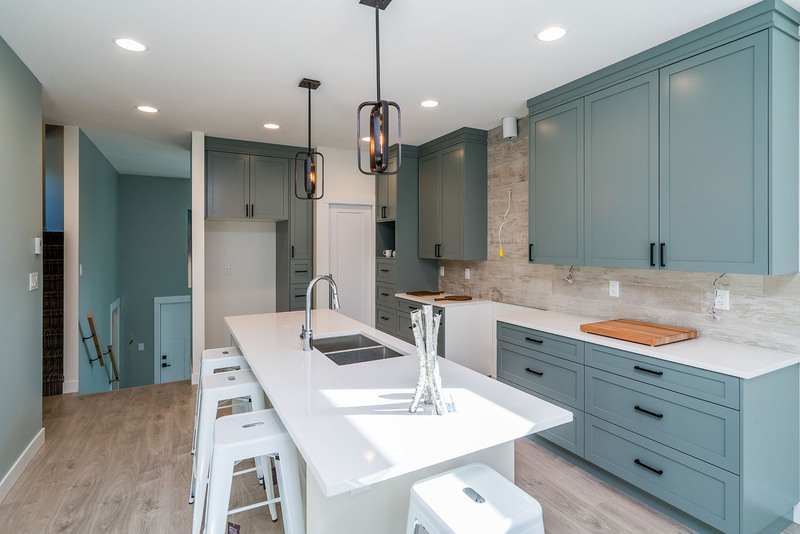 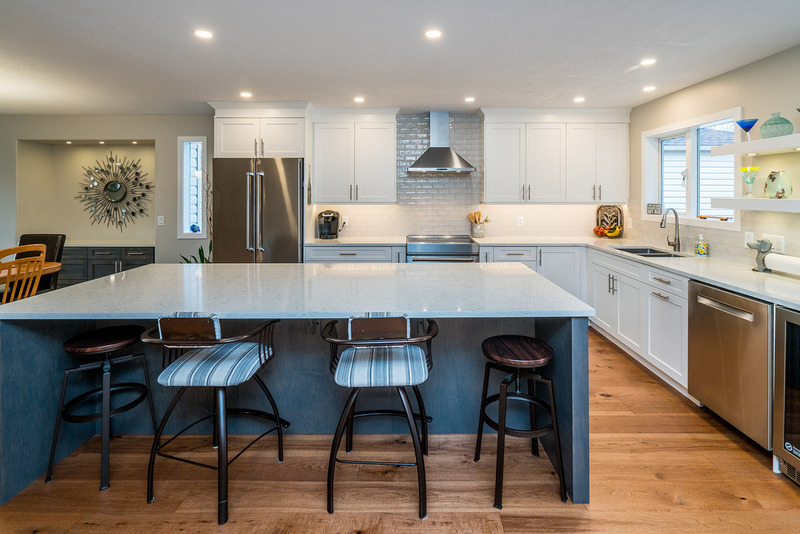 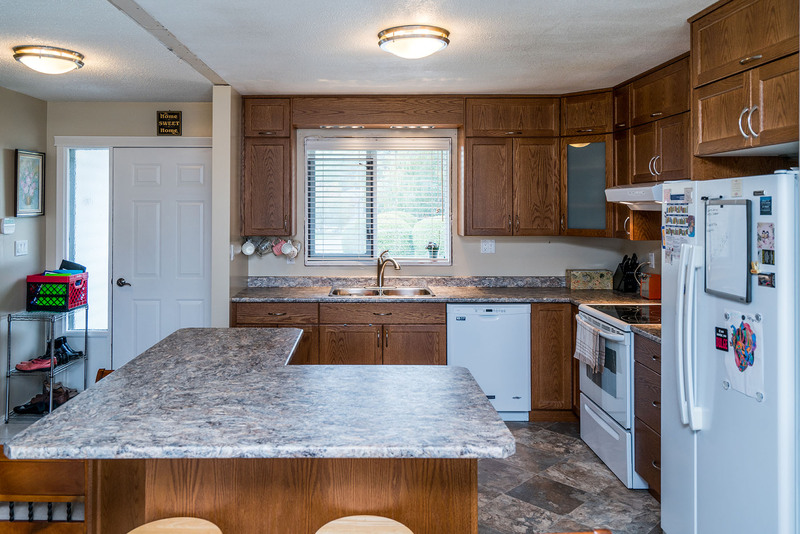 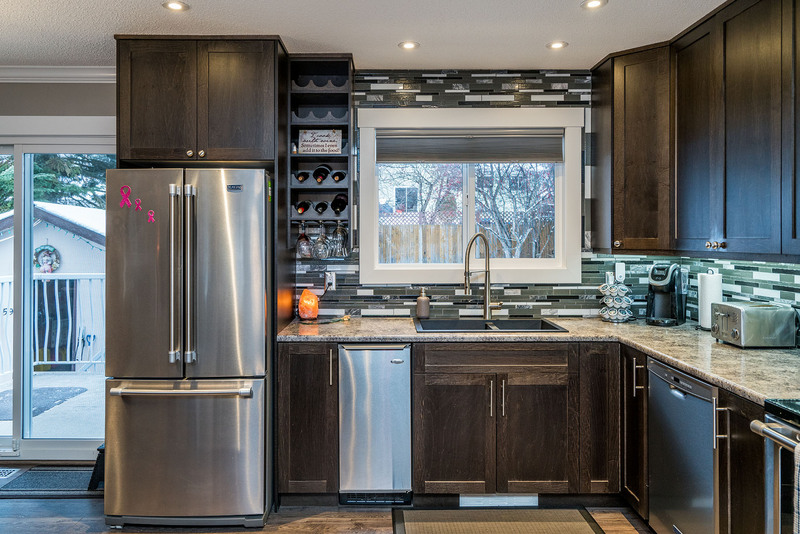 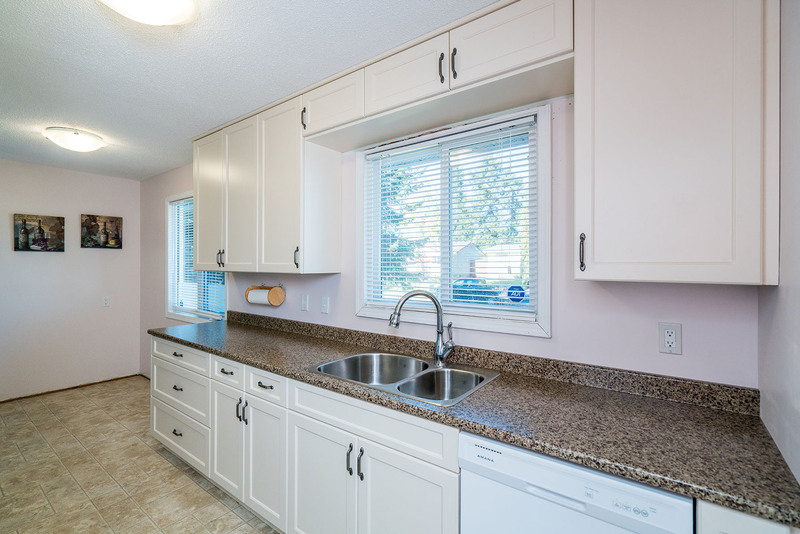 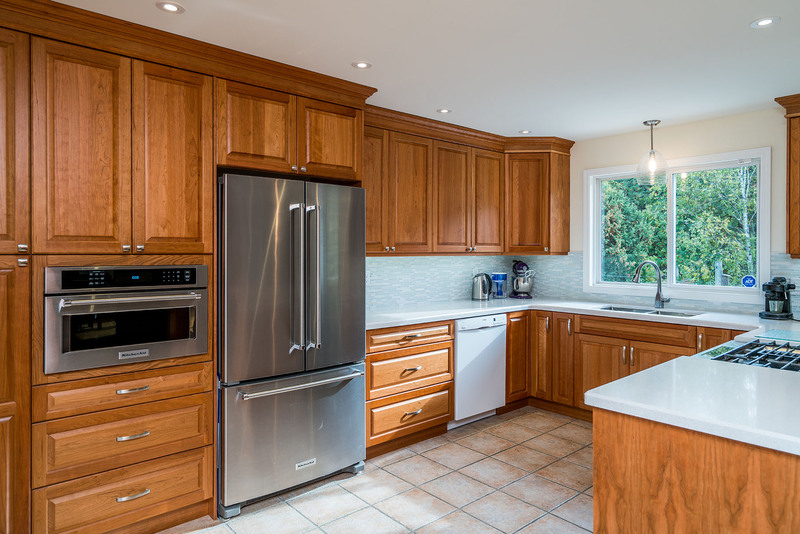 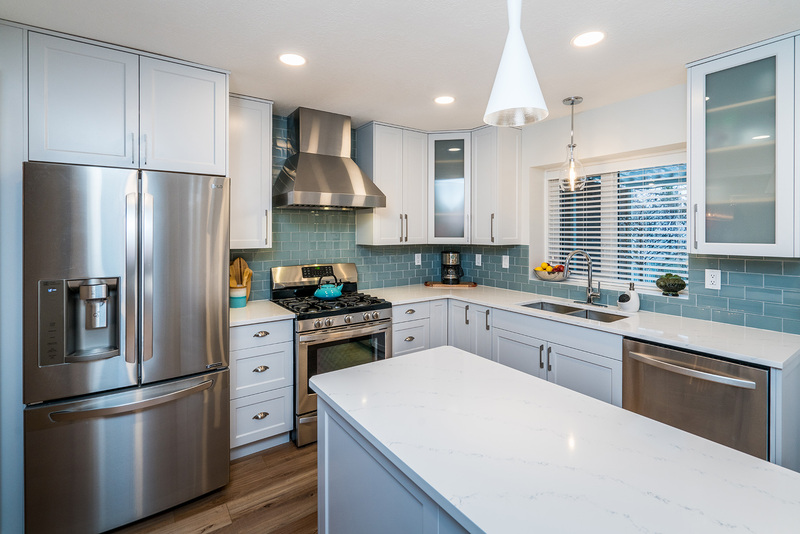 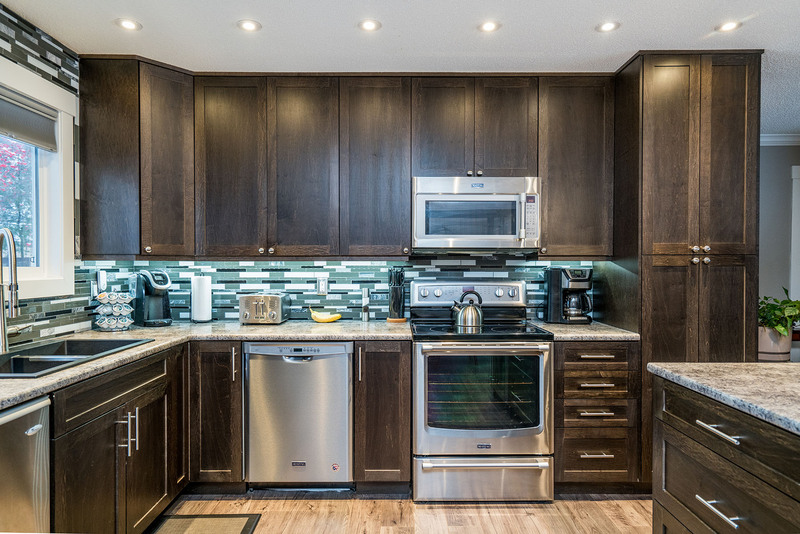 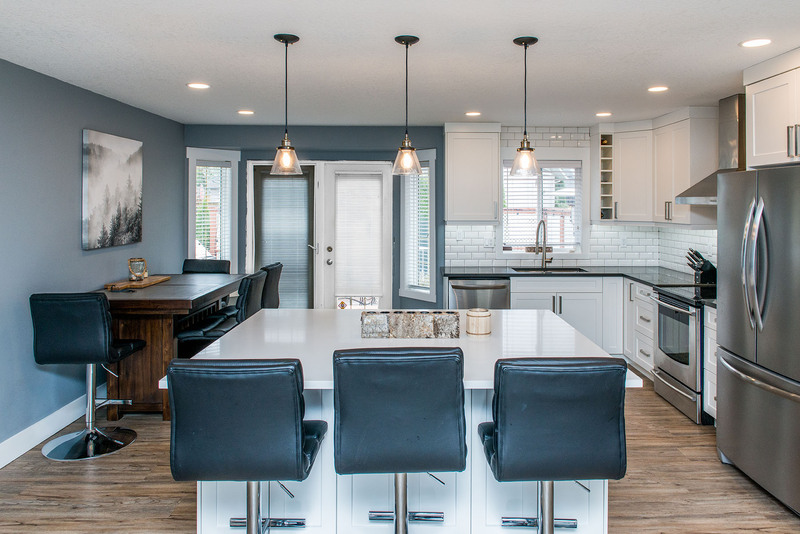 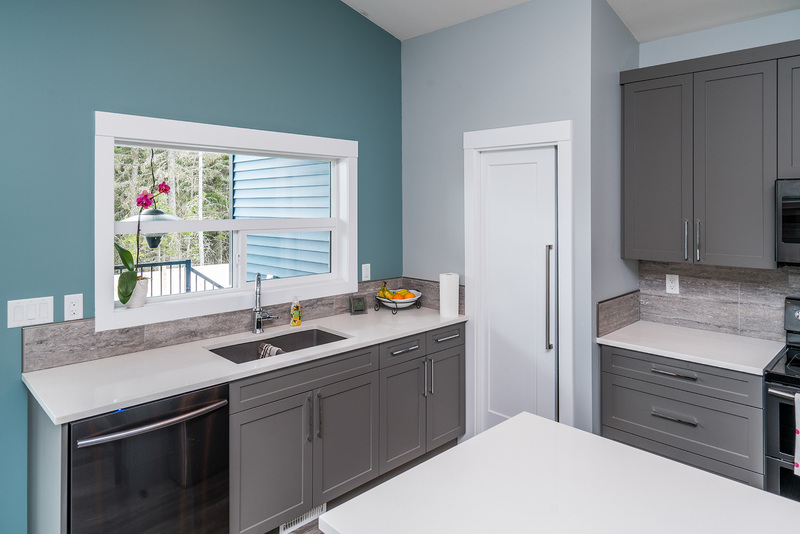 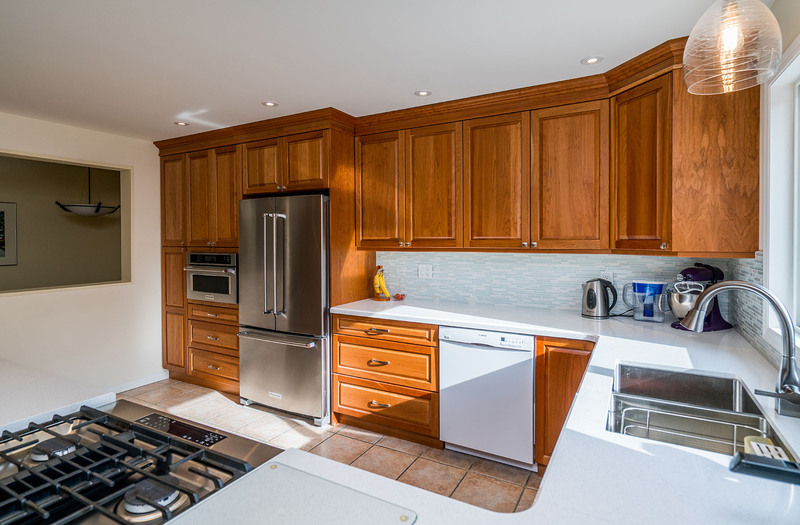 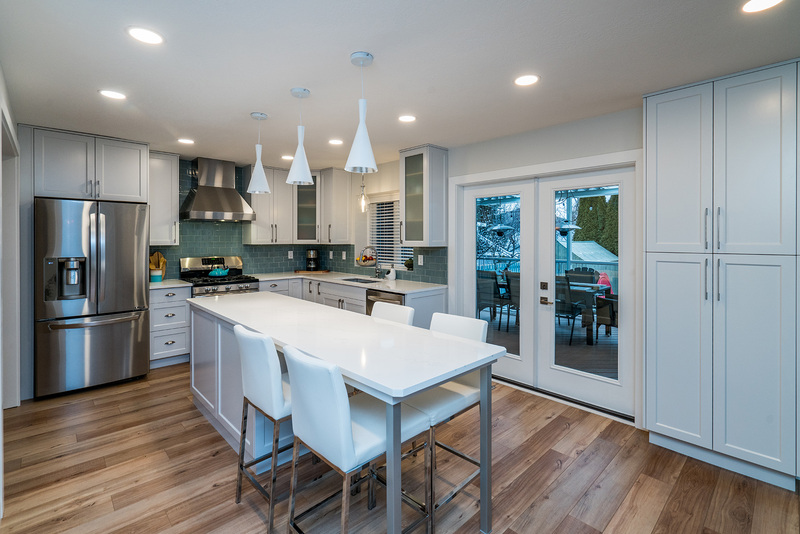 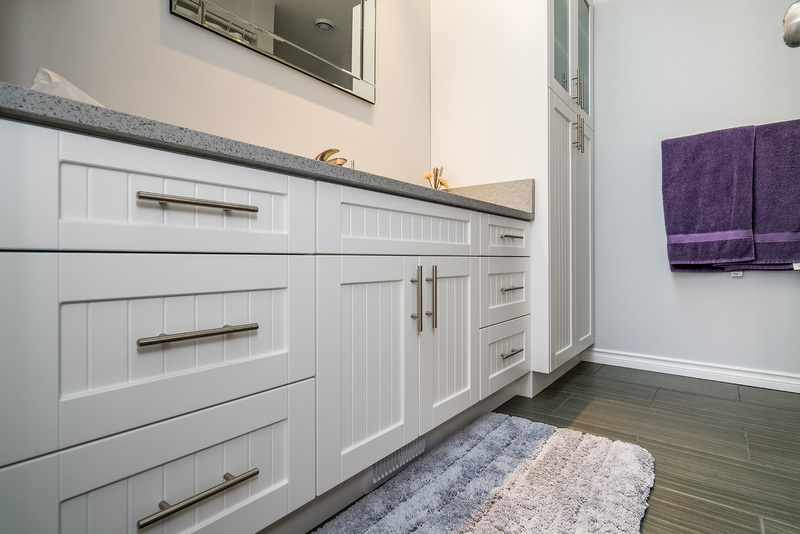 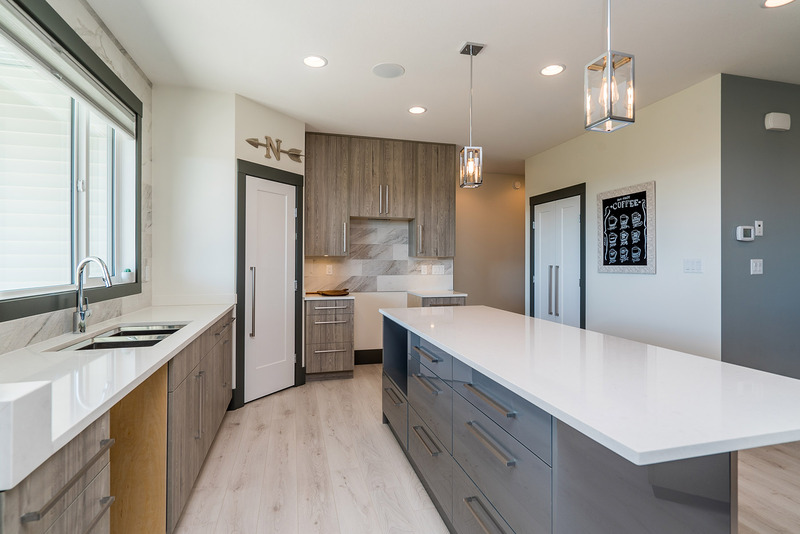 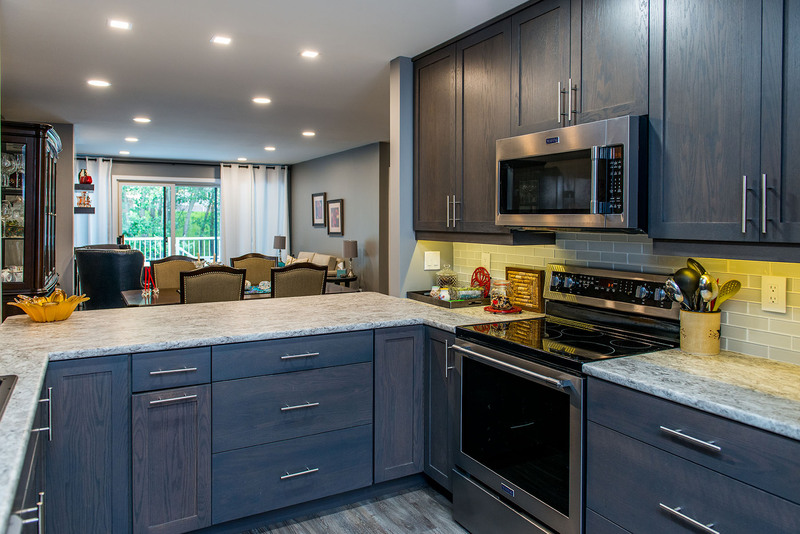 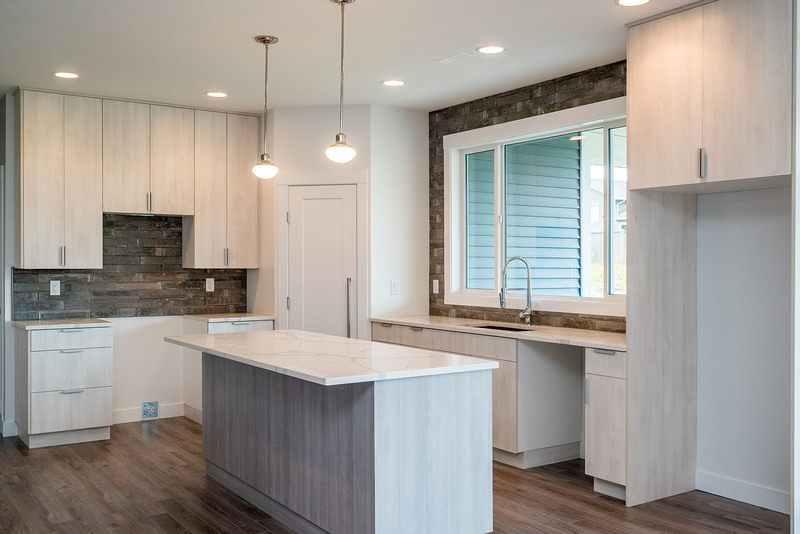 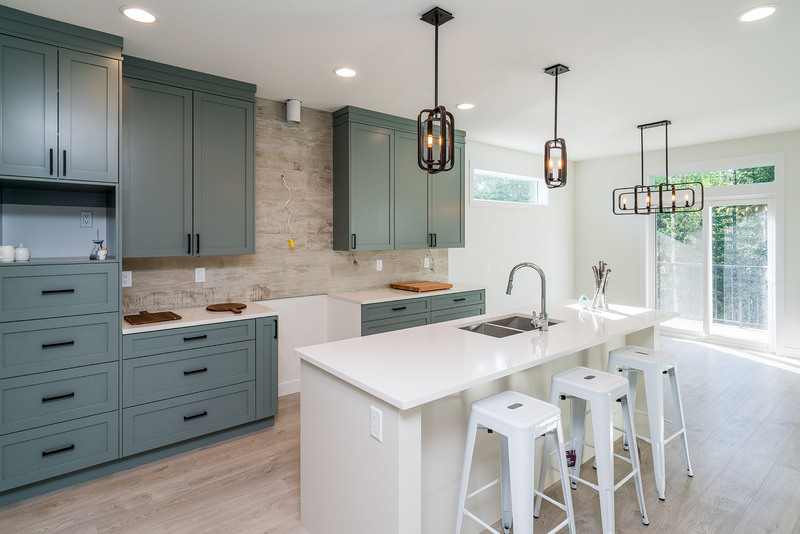 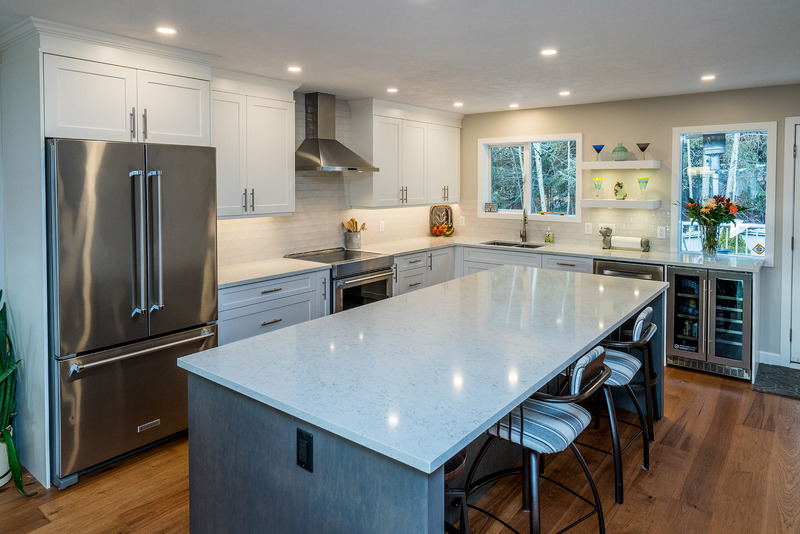 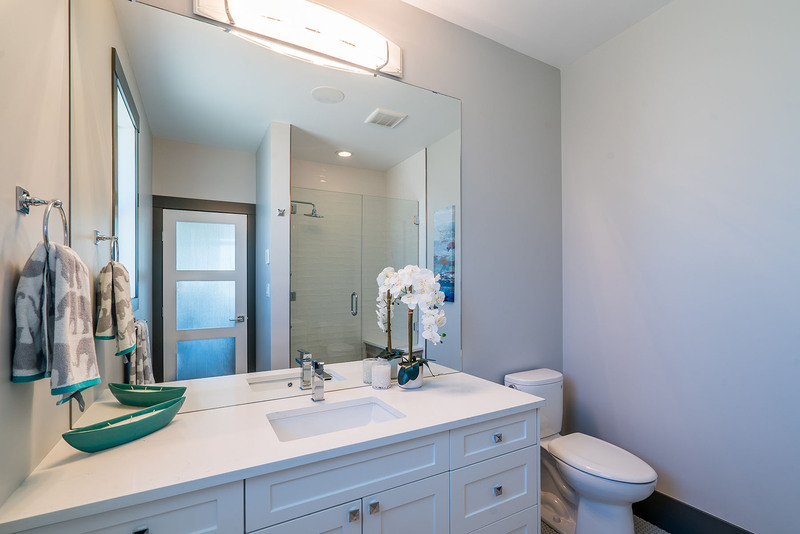 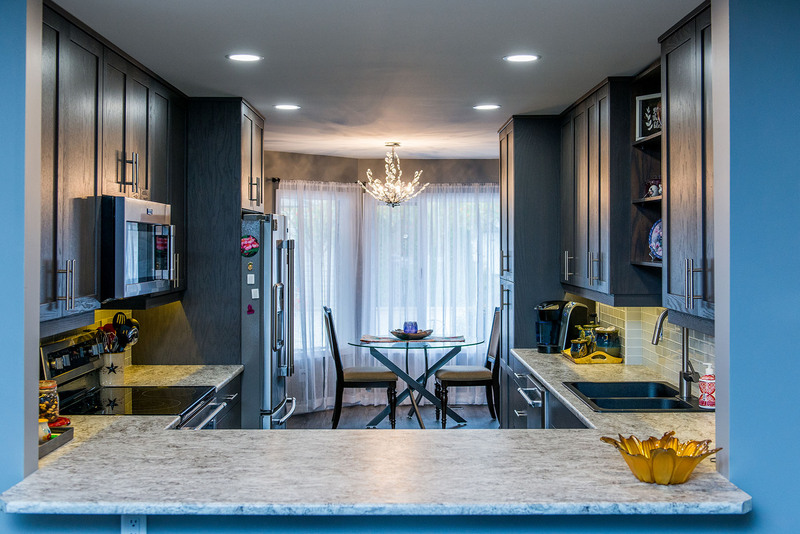 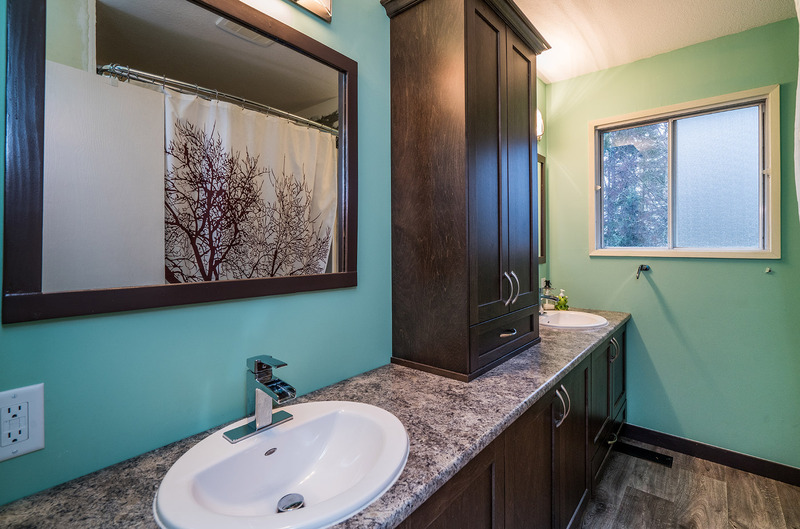 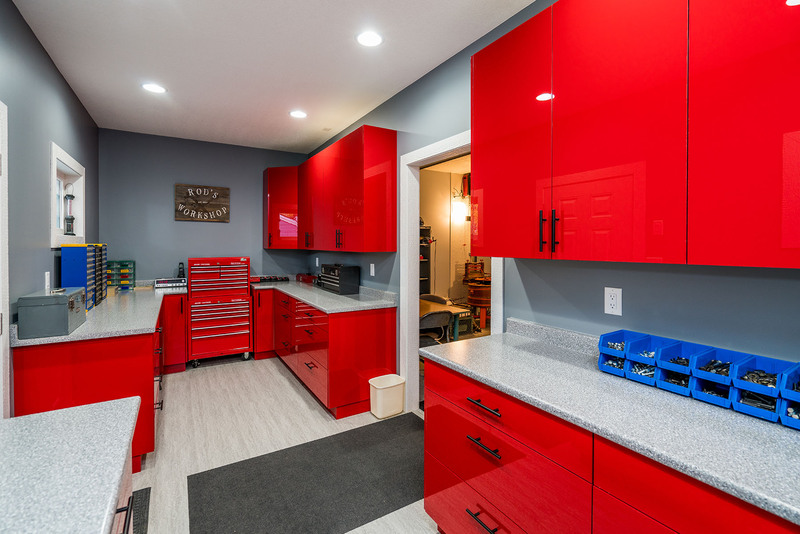 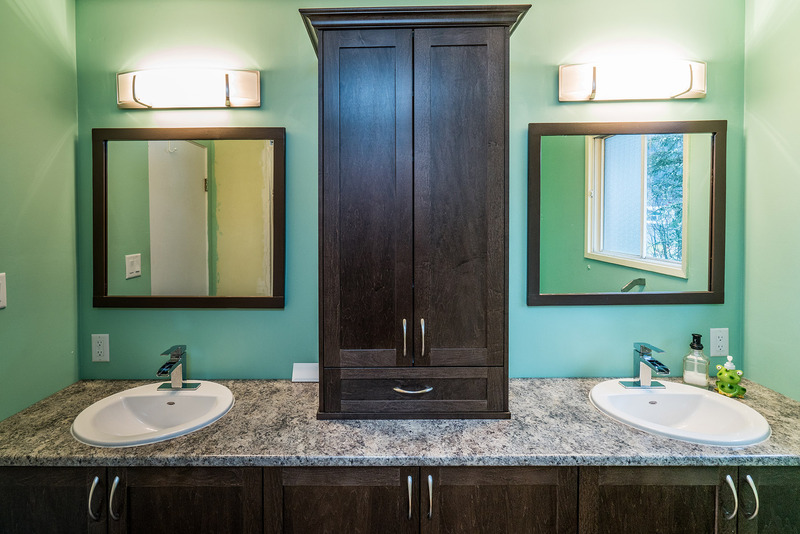 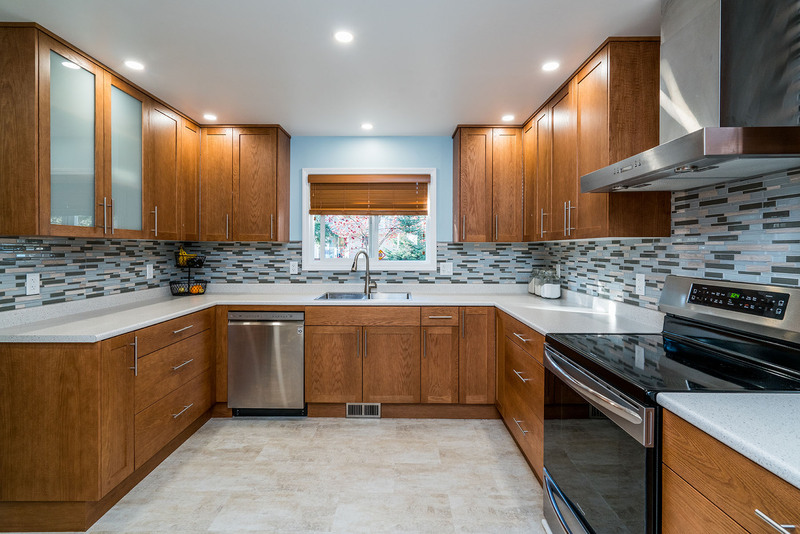 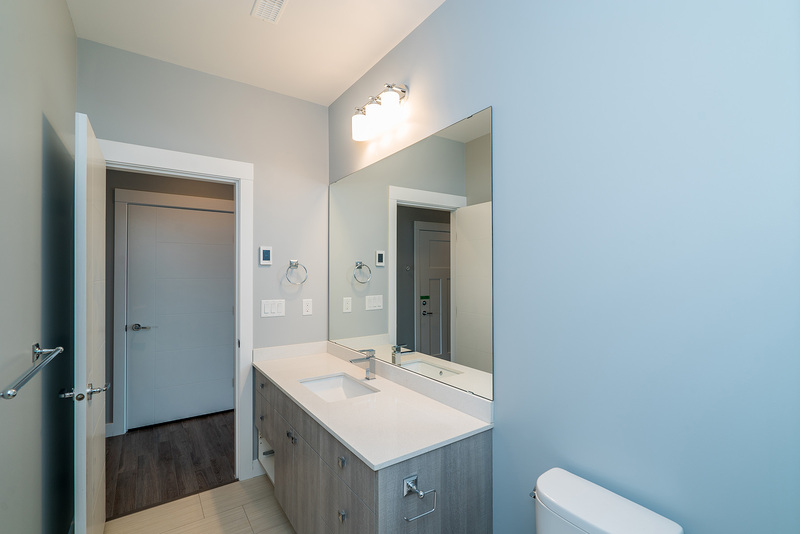 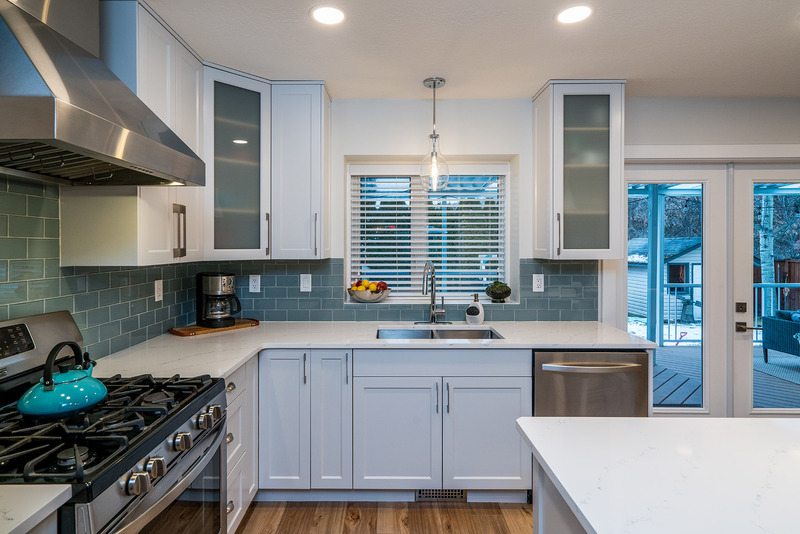 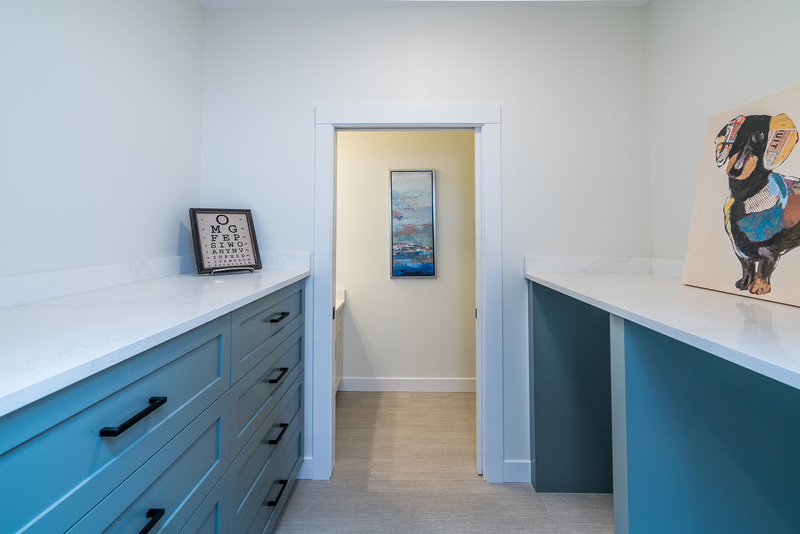 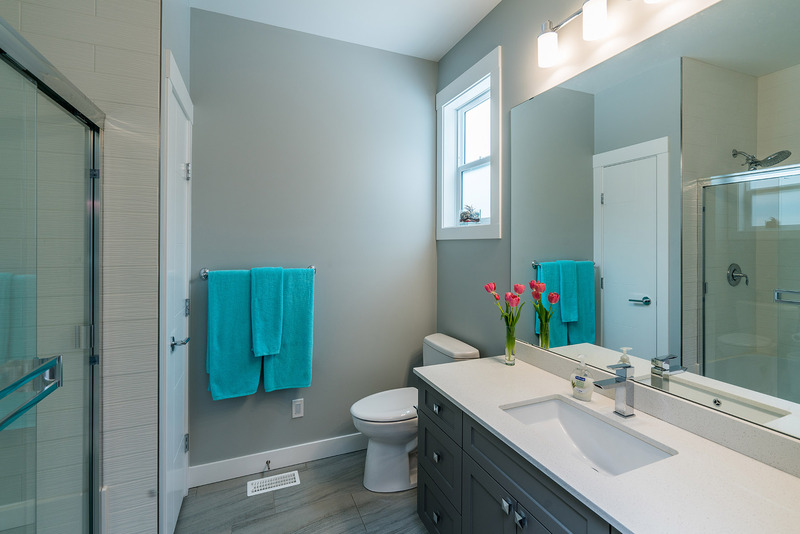 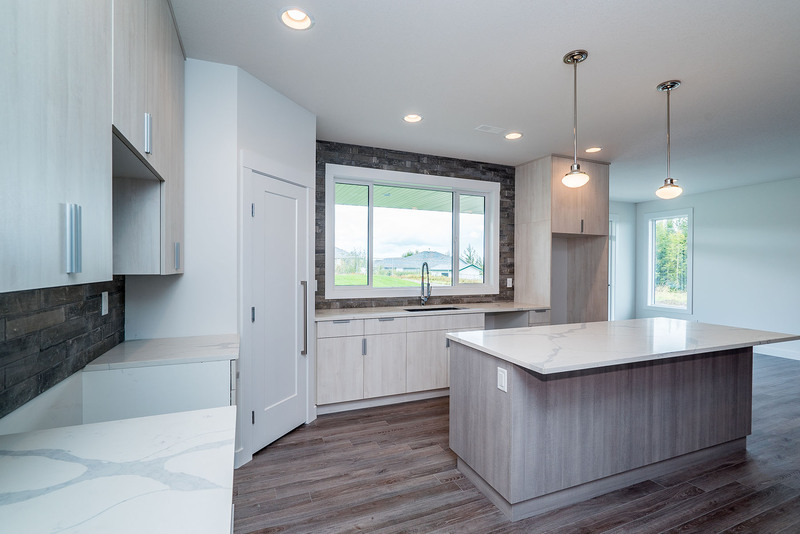 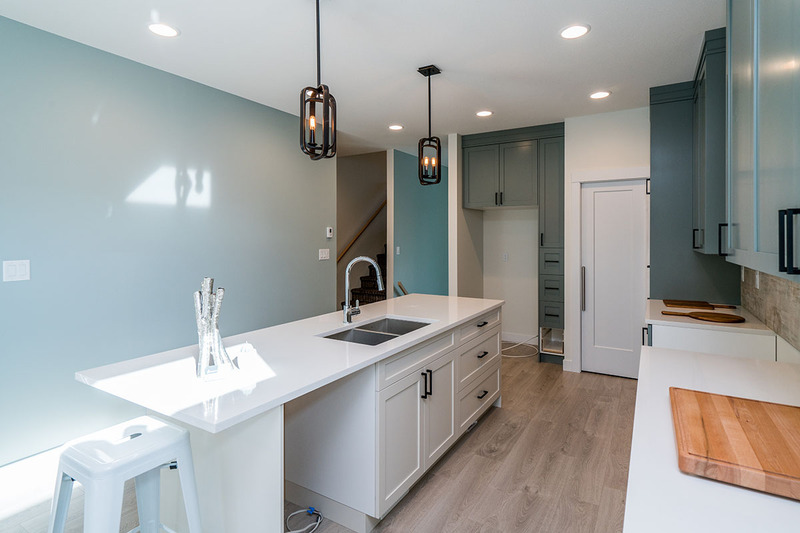 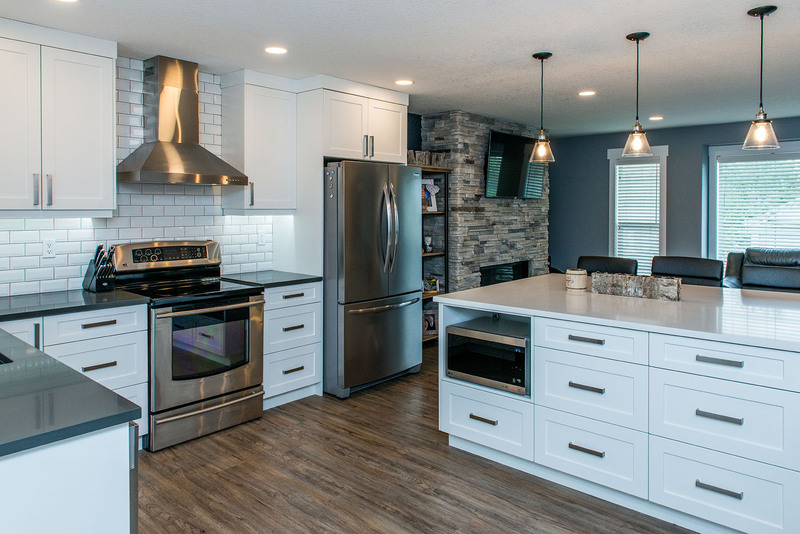 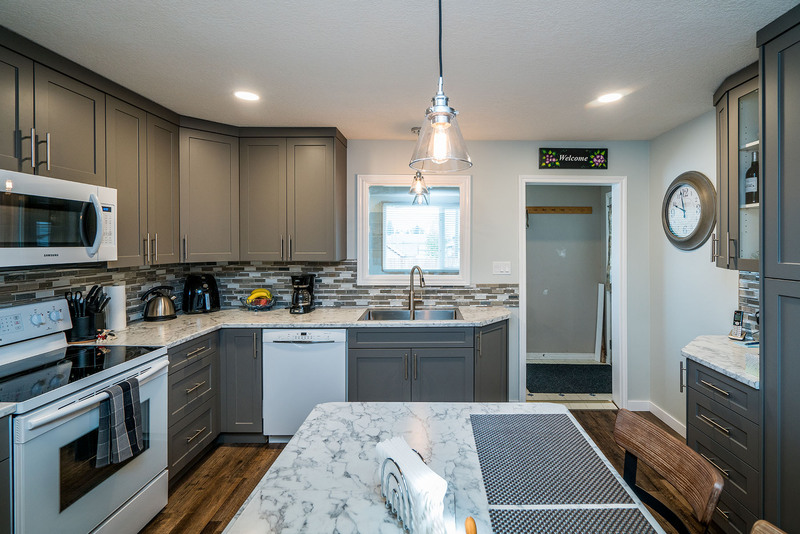 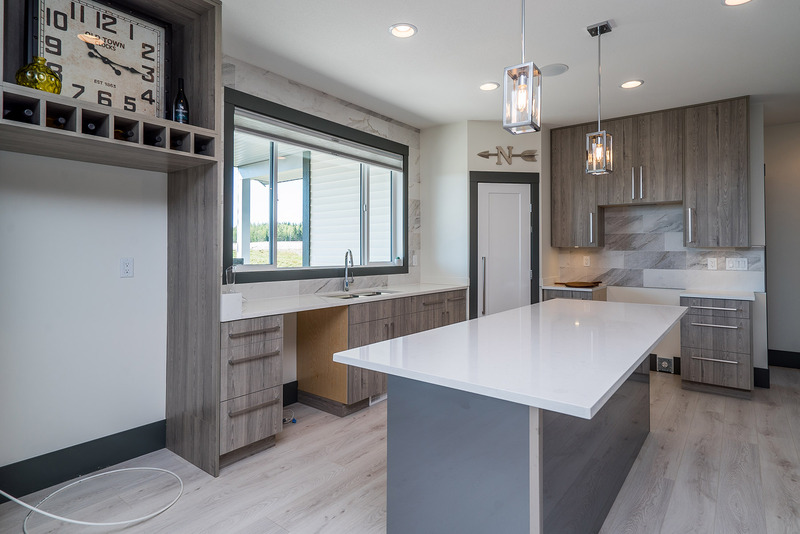 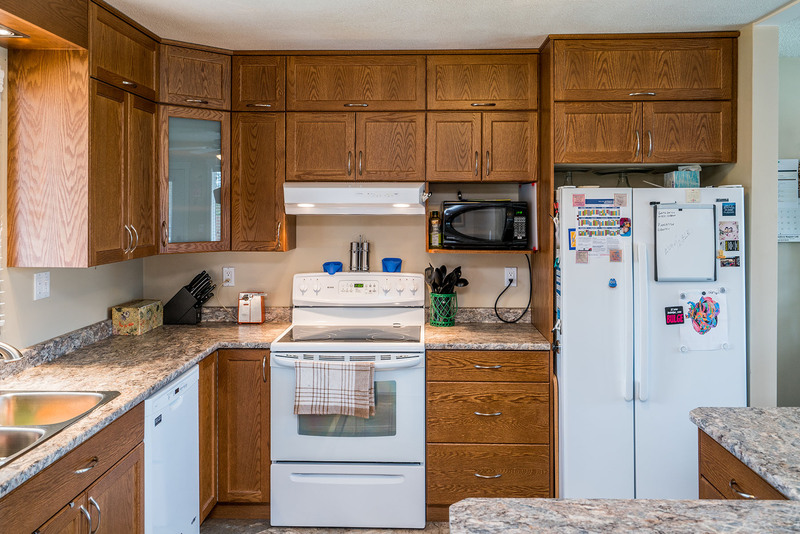 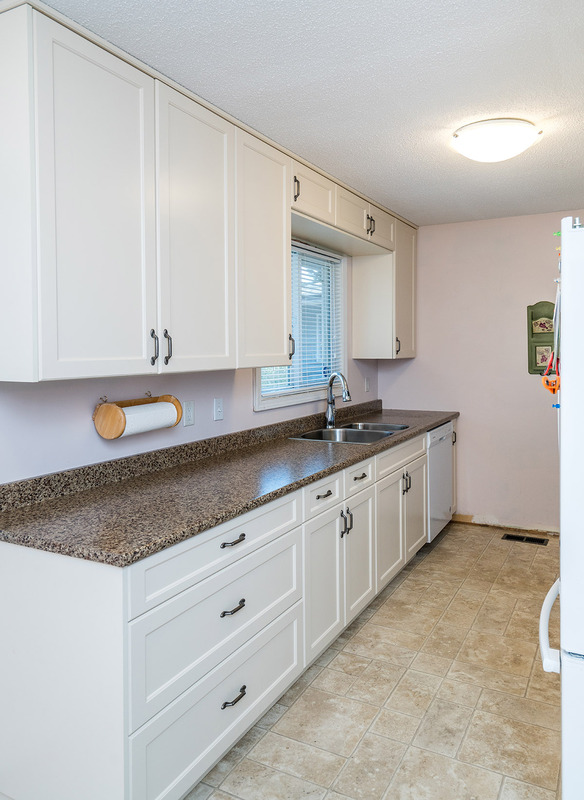 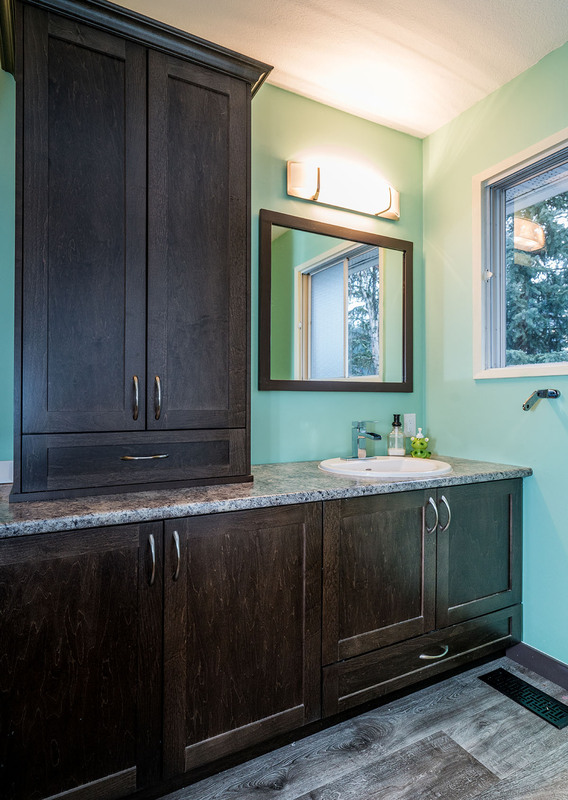 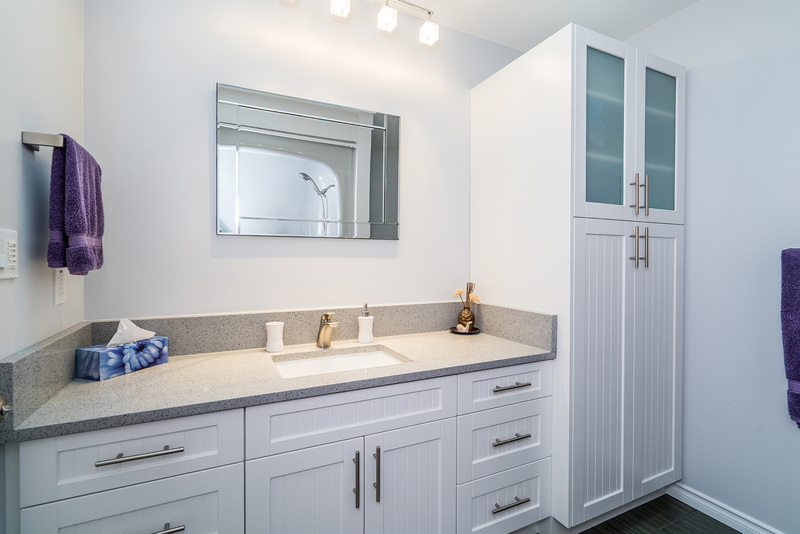 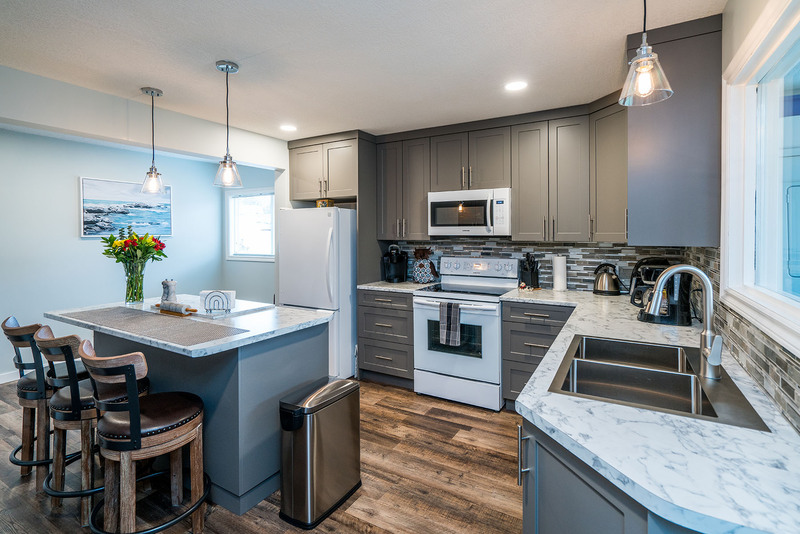 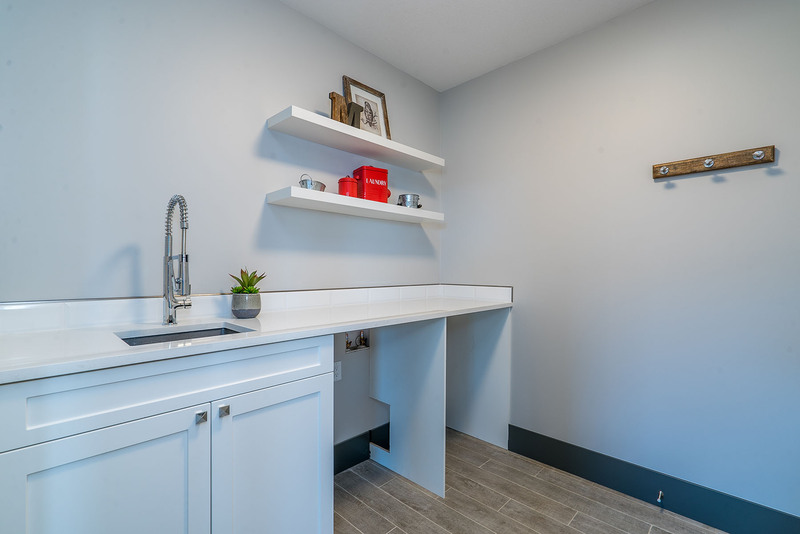 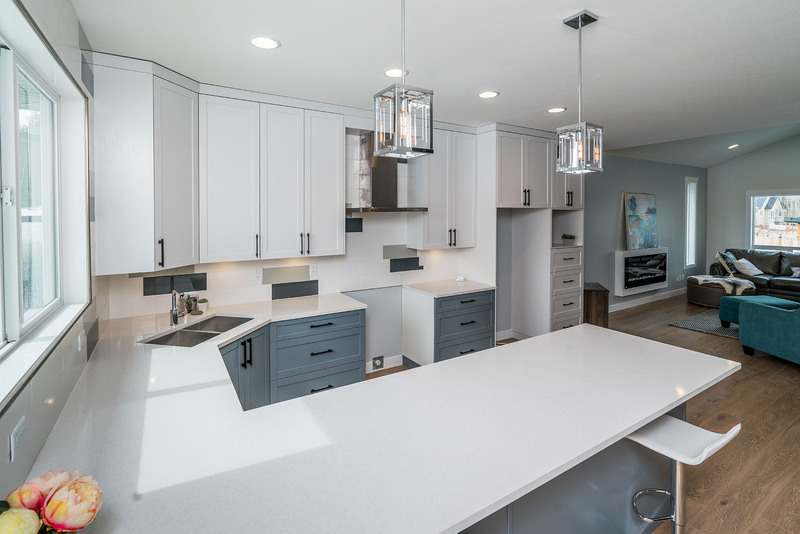 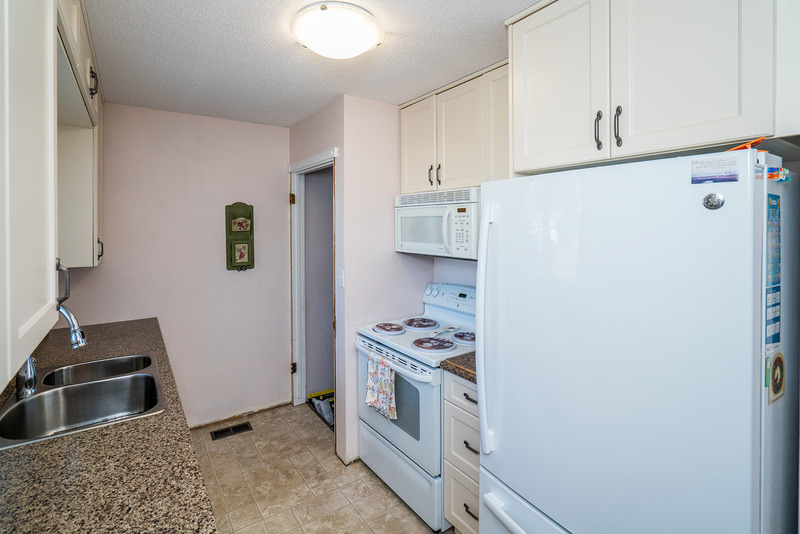 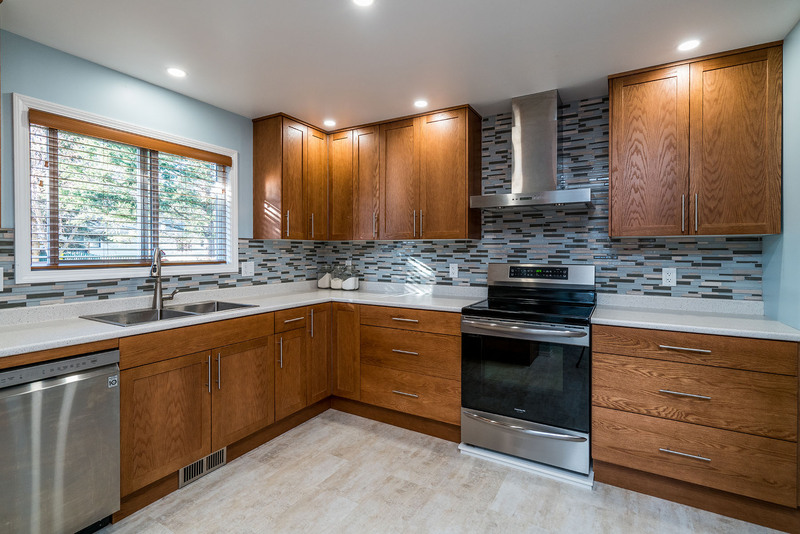 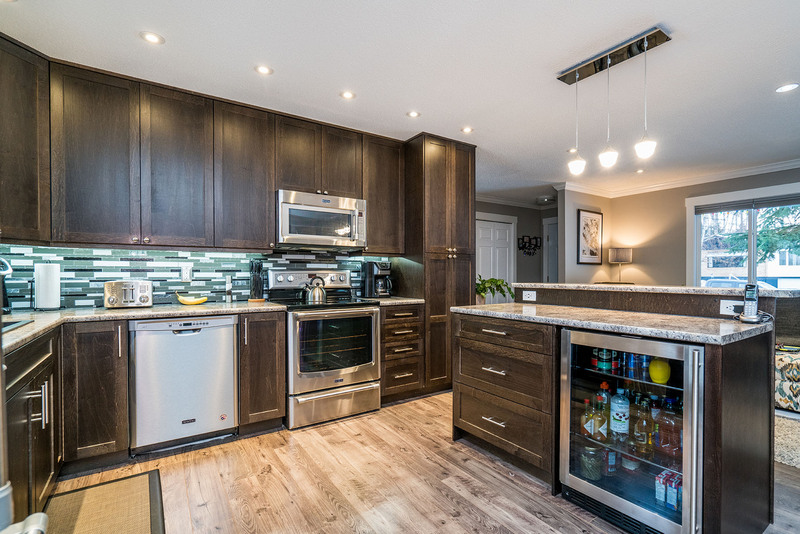 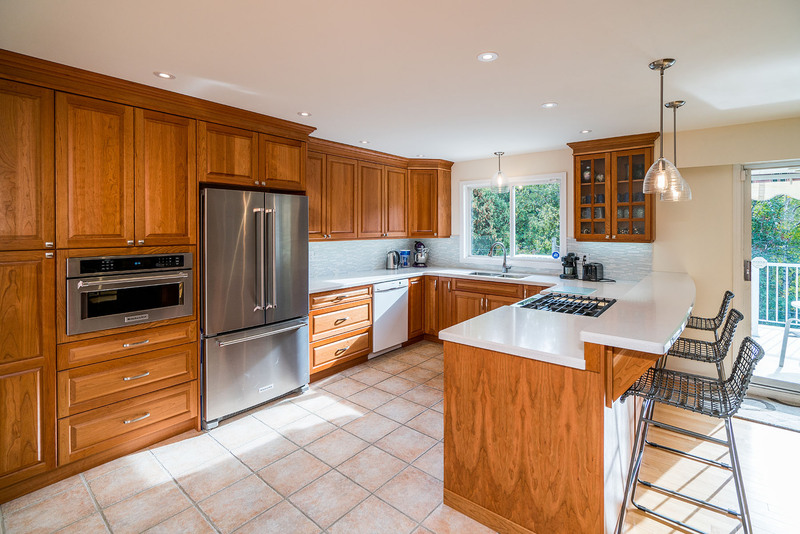 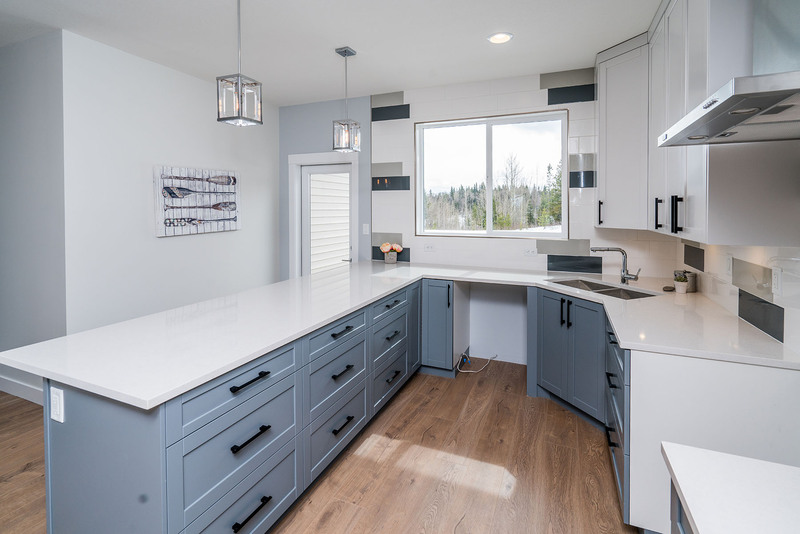 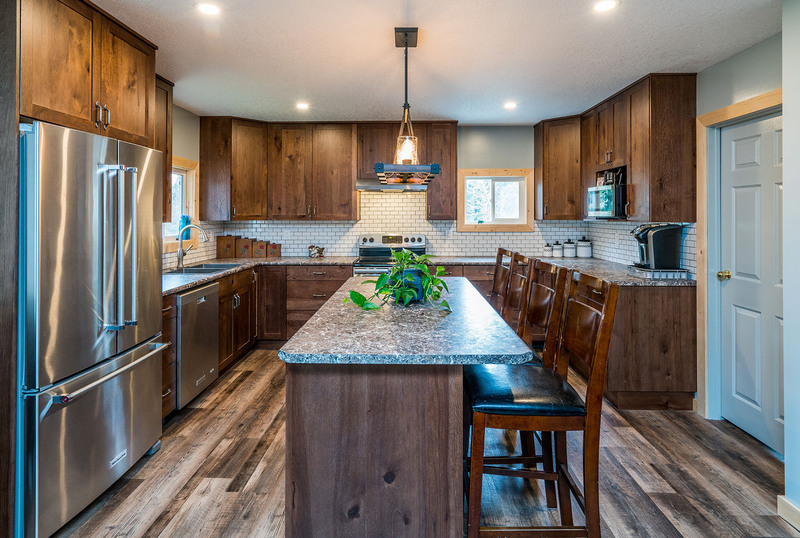 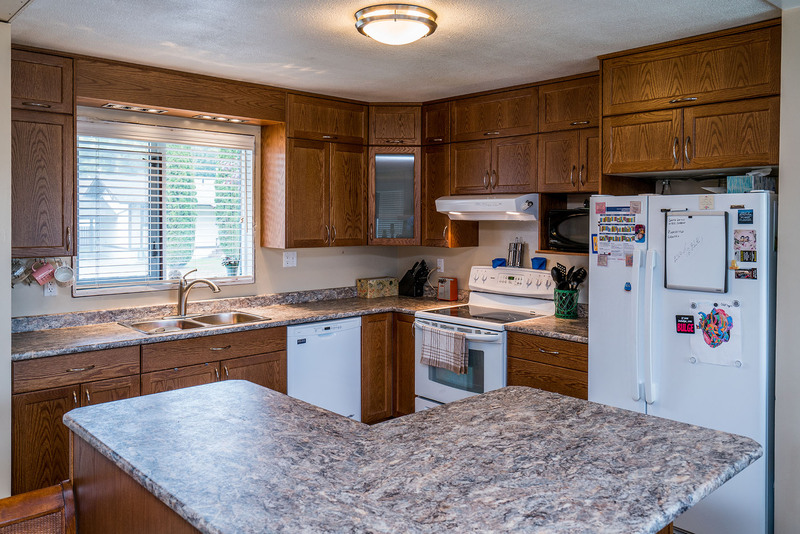 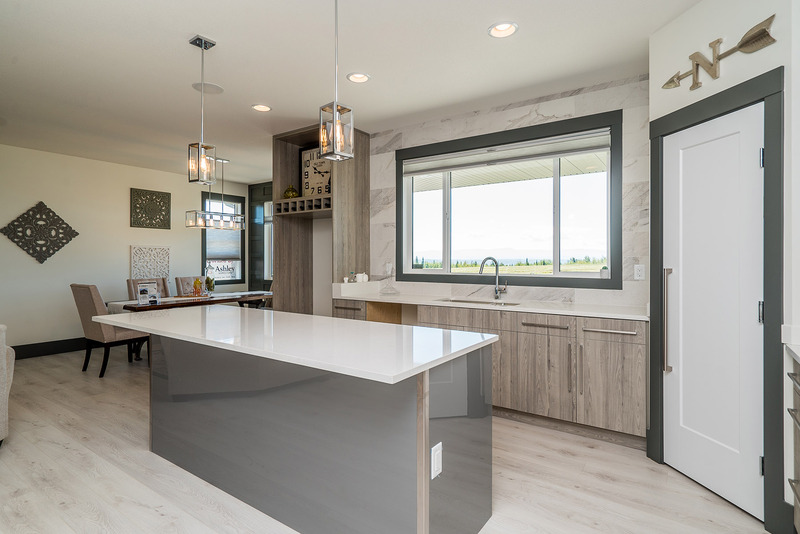 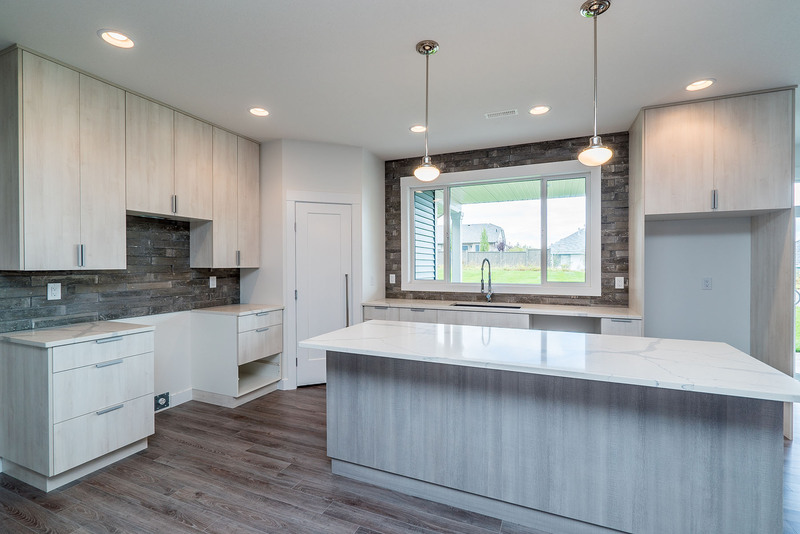 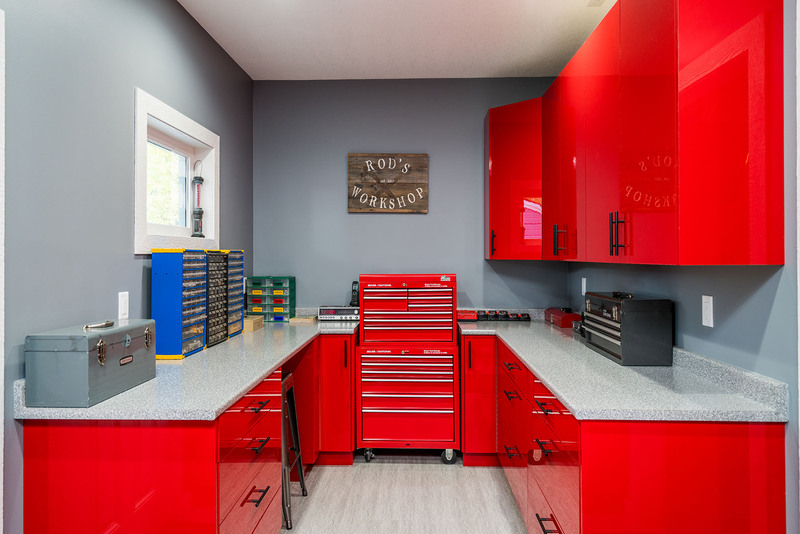 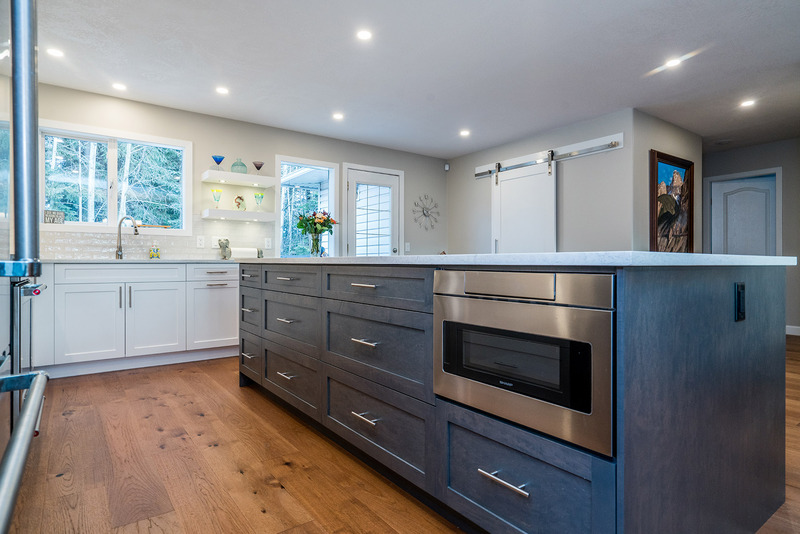 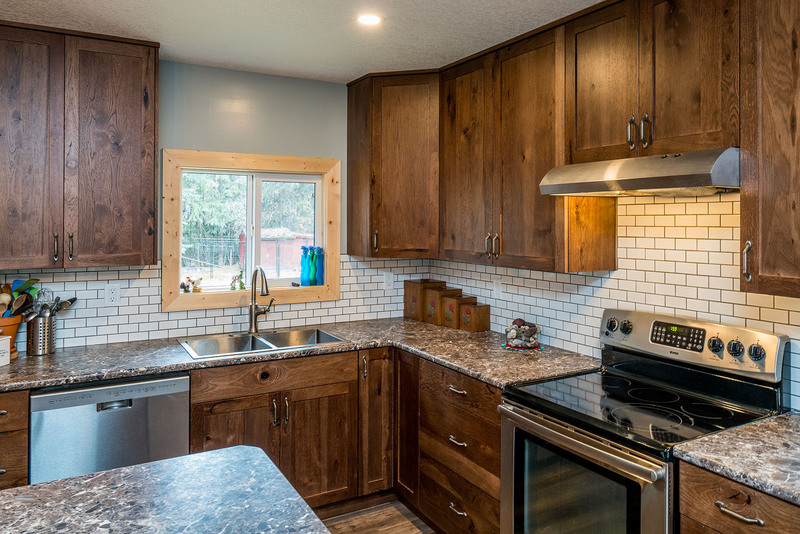 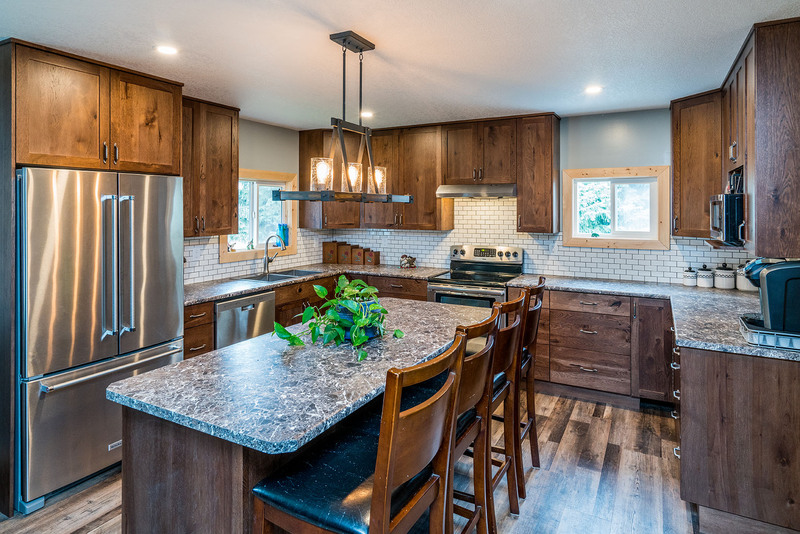 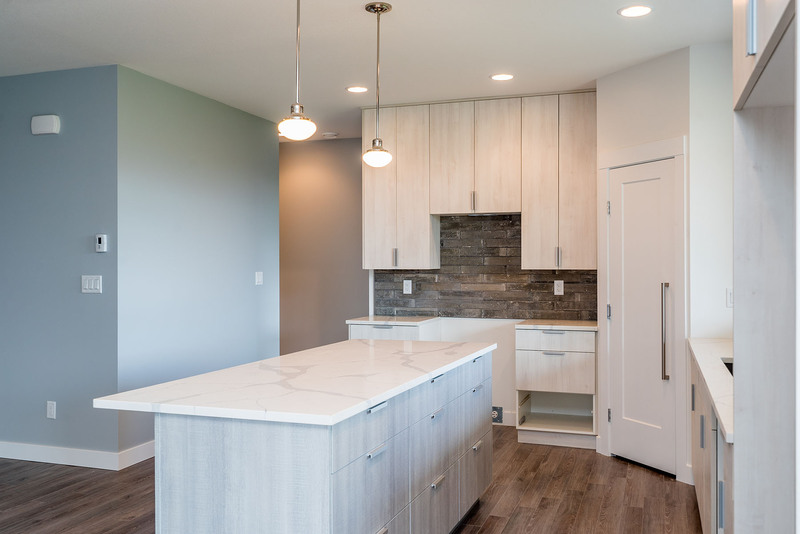 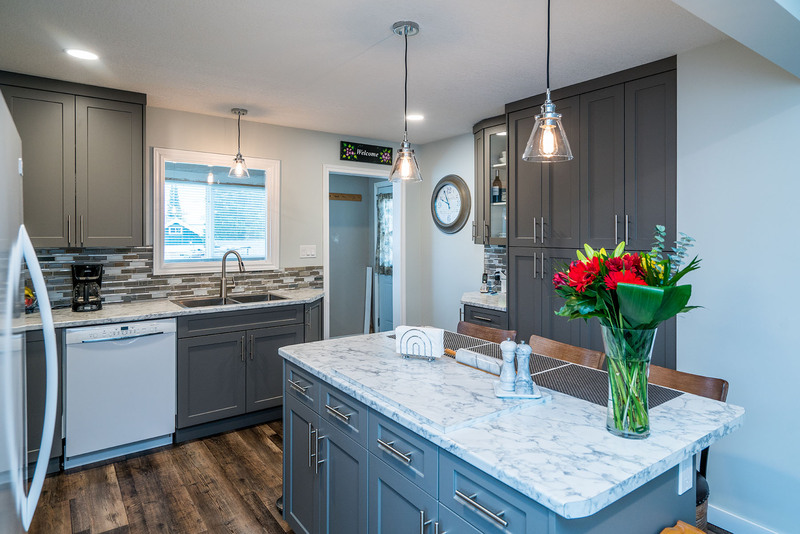 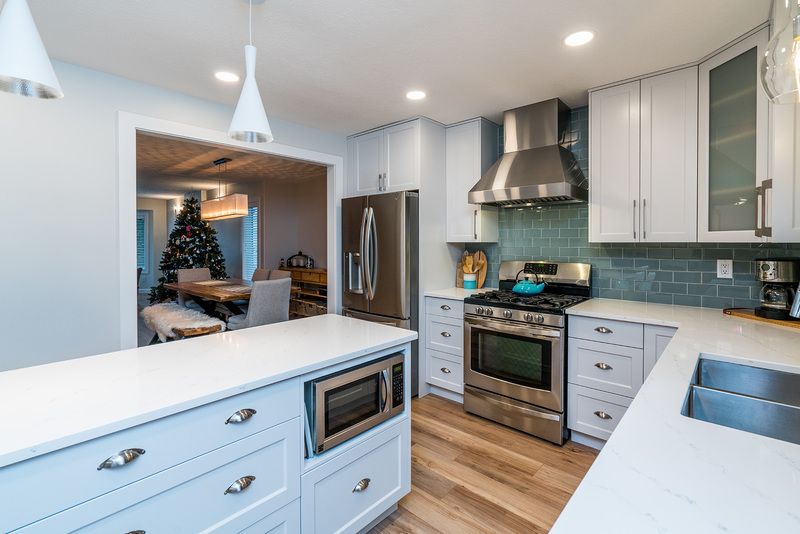 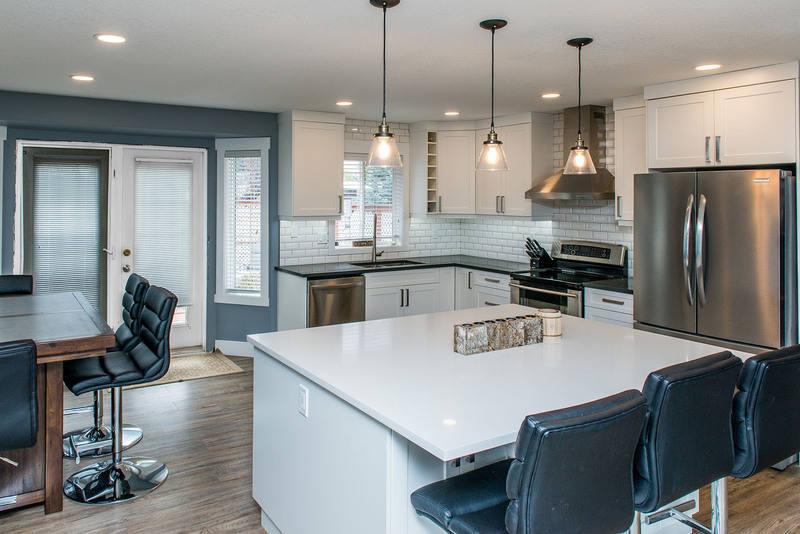 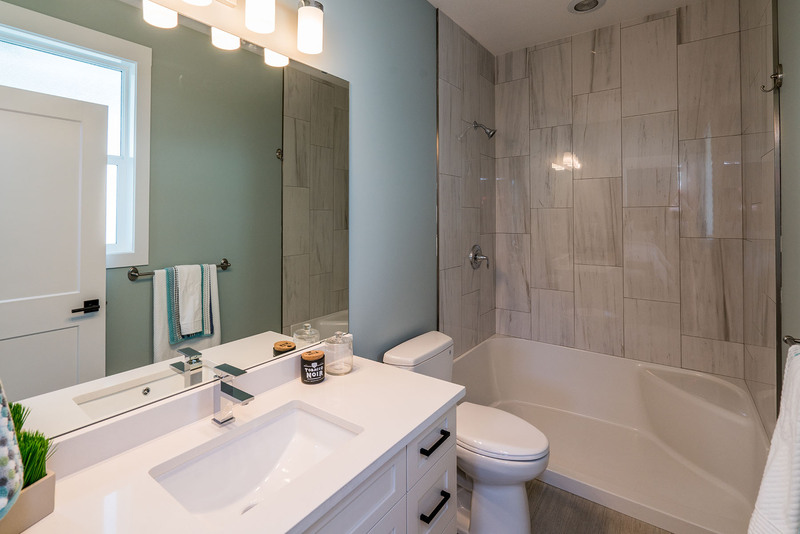 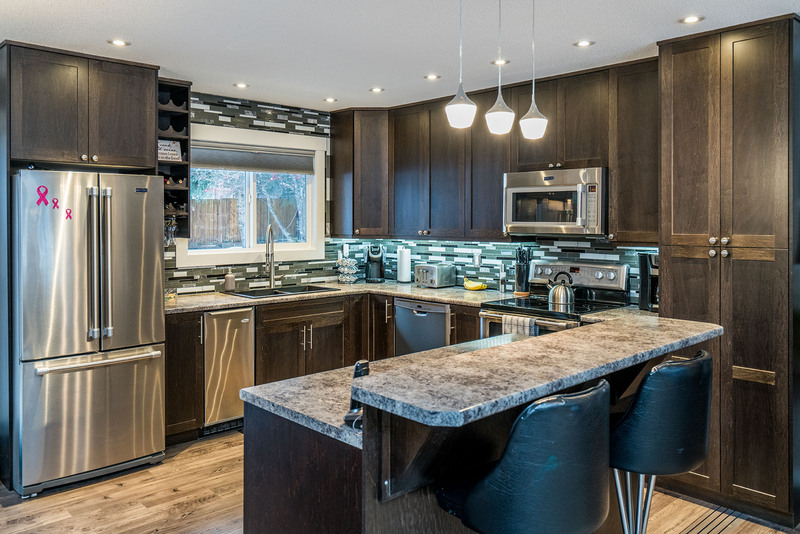 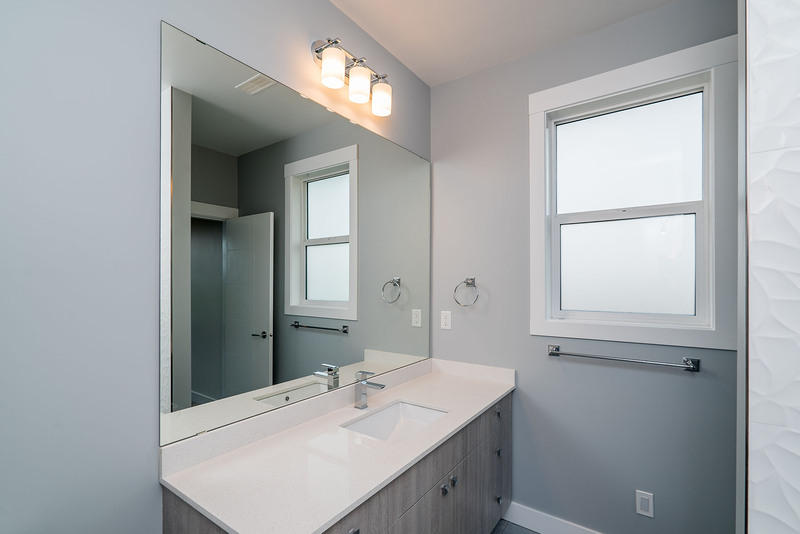 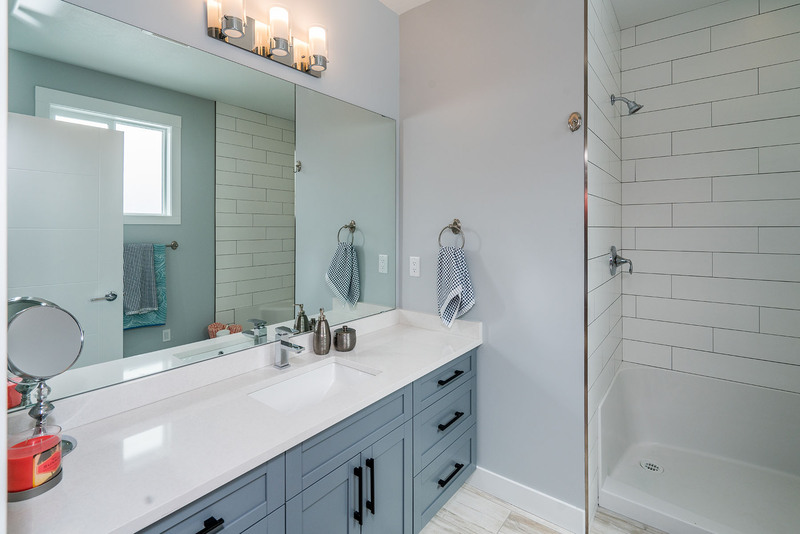 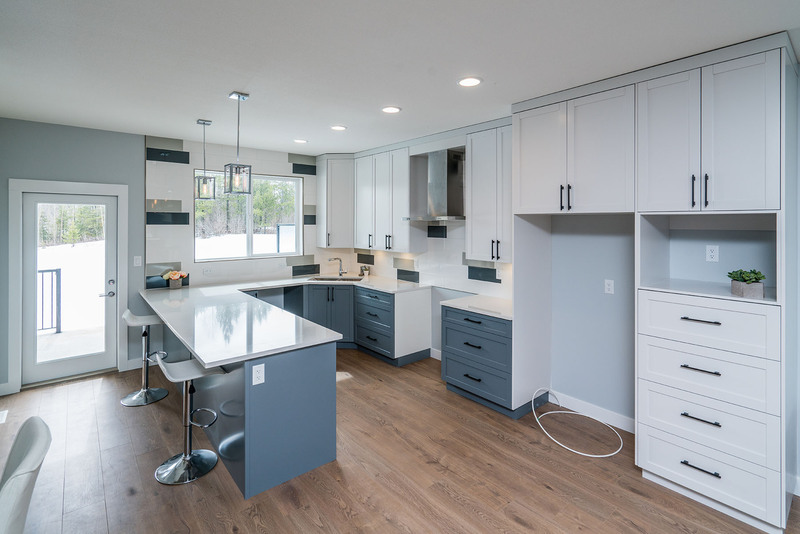 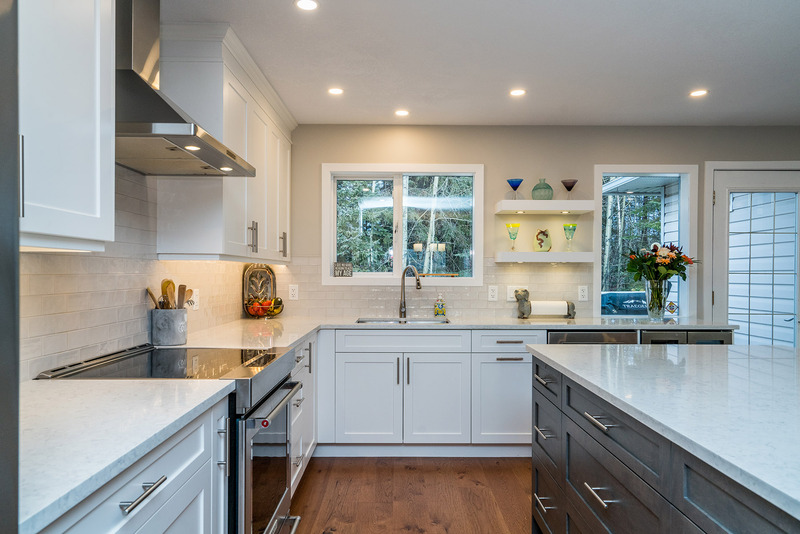 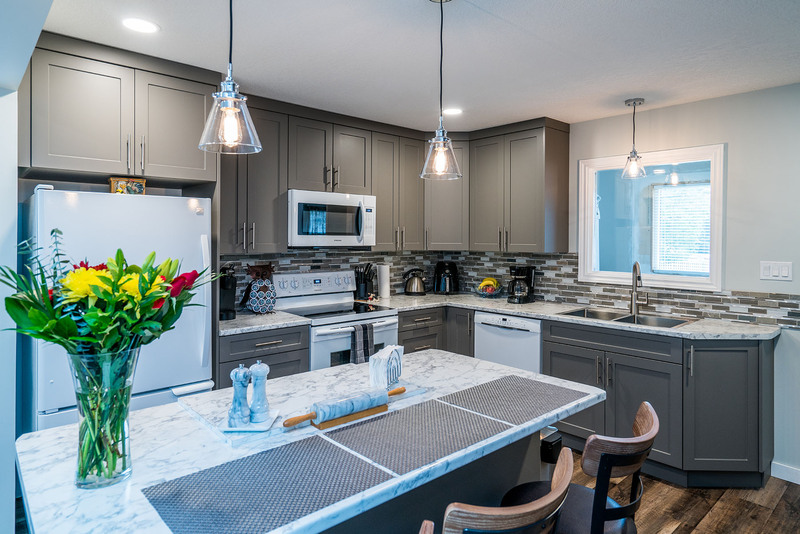 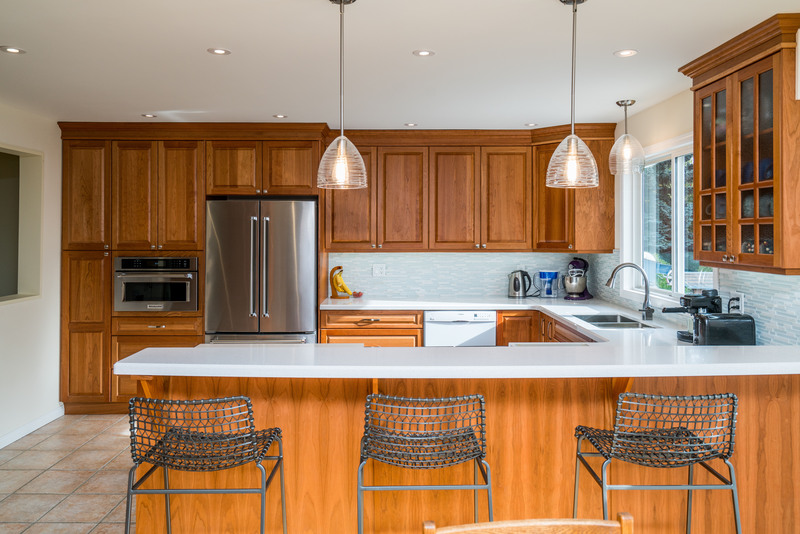 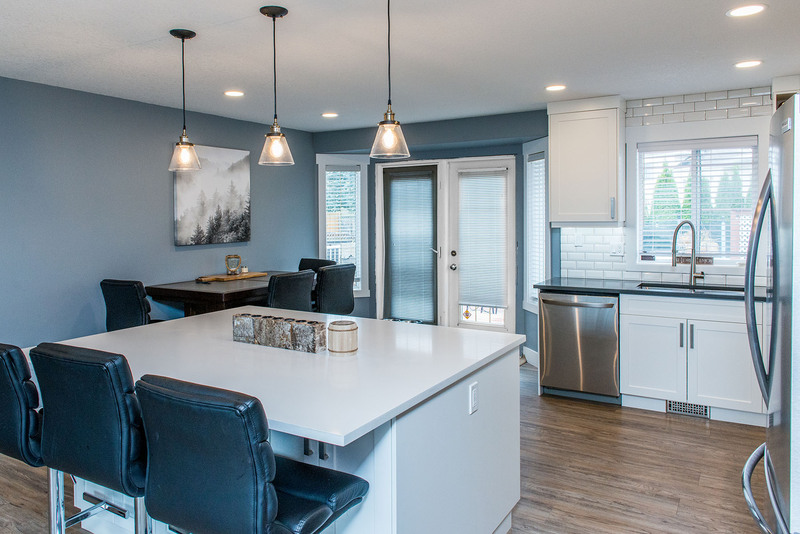 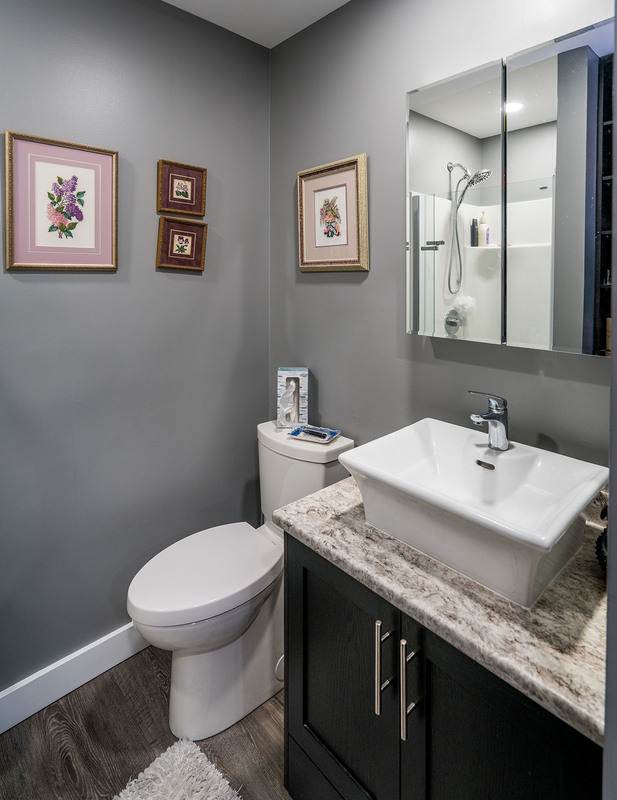 For more than 35 years, Vanway Kitchen + Bath has designed, built, and installed beautiful and practical kitchens in homes across Prince George. 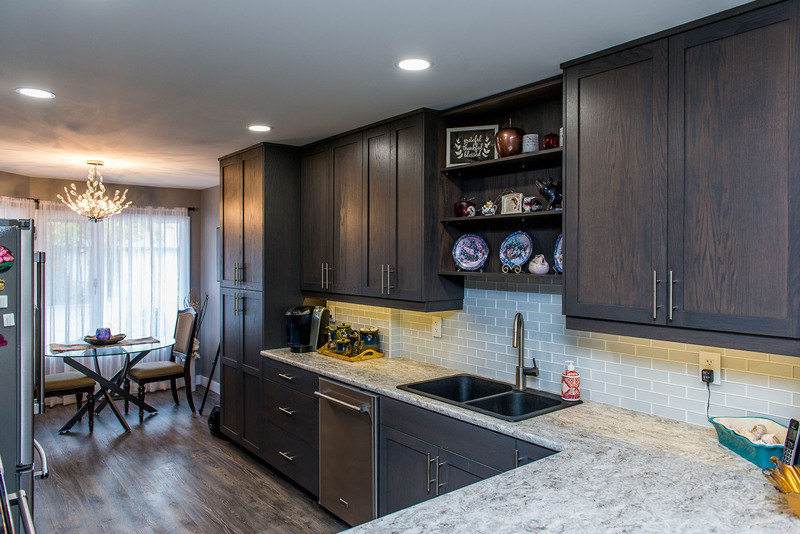 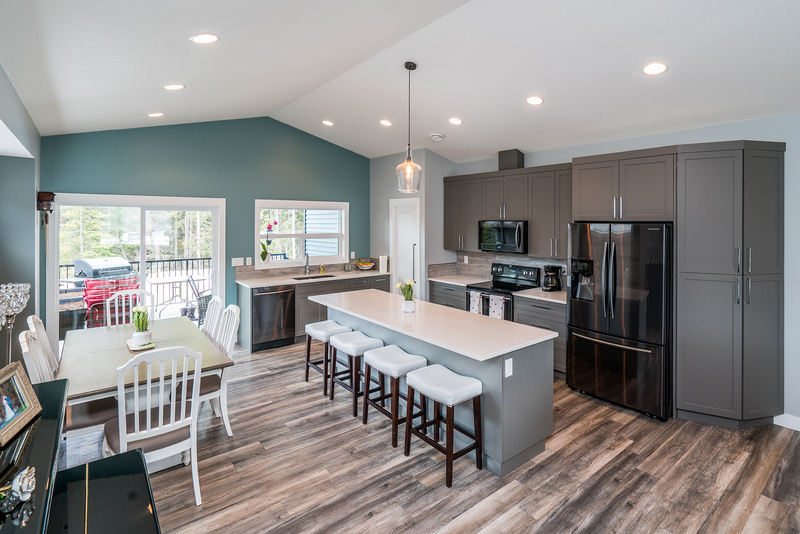 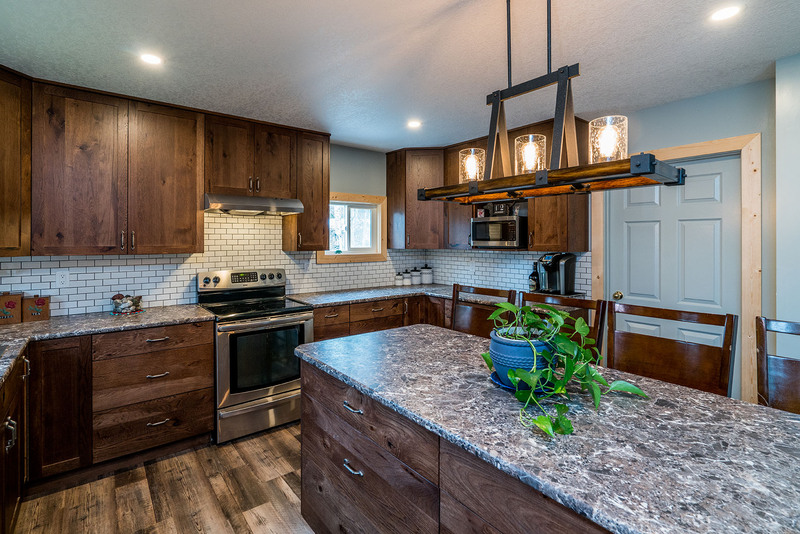 Browse through our kitchen inspiration gallery below. 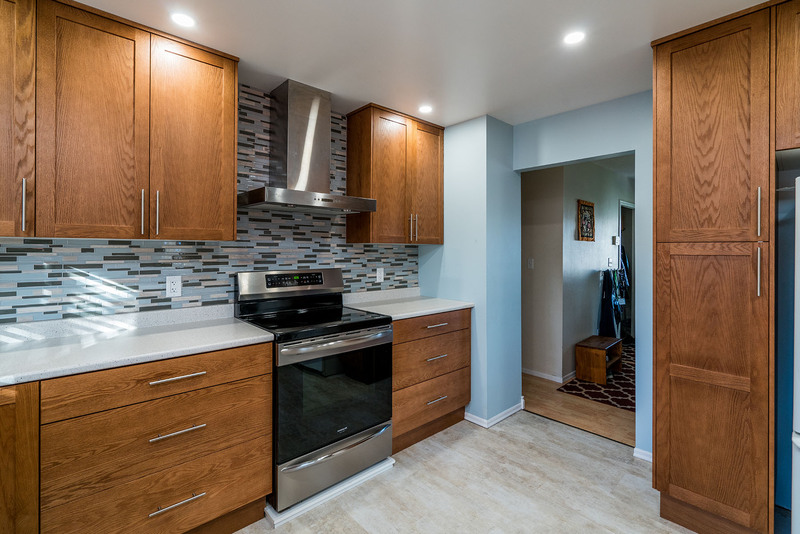 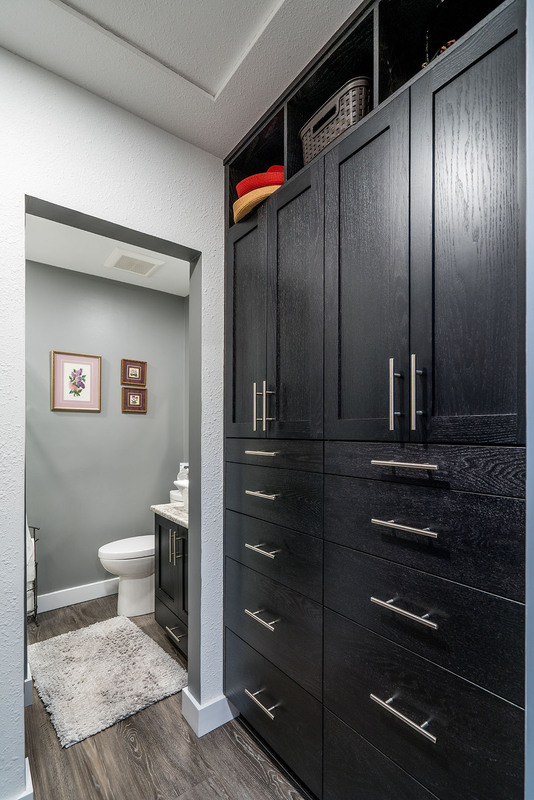 You’ll see high quality images of some of our most recent kitchens, bathrooms, laundry rooms, and other projects. 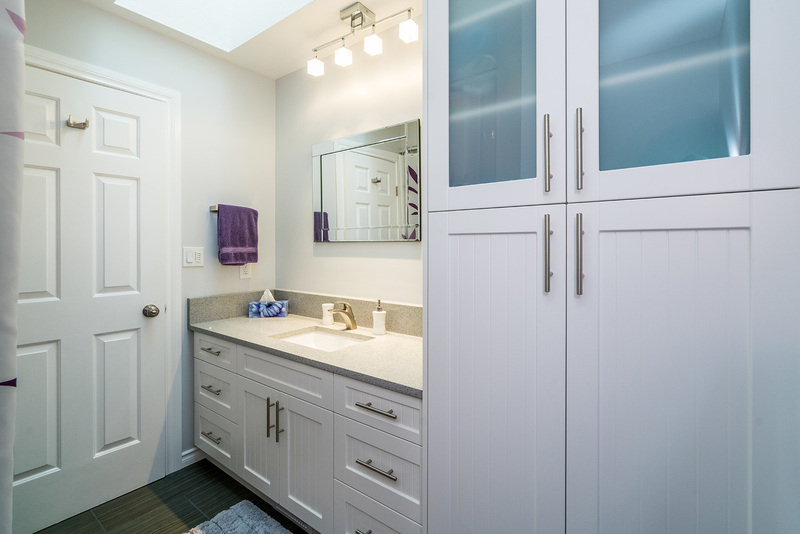 To get more inspiration for your kitchen or bathroom, you can also follow us on social media. 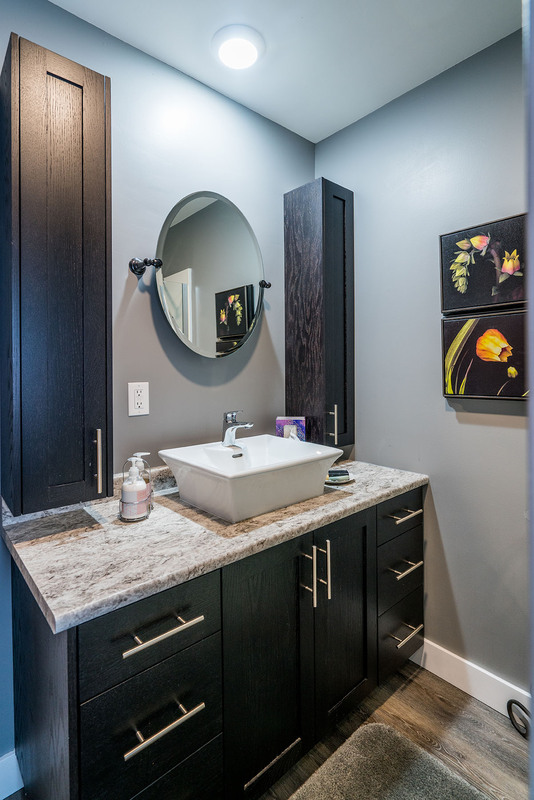 We have multiple photo albums that contain snapshots of past projects. 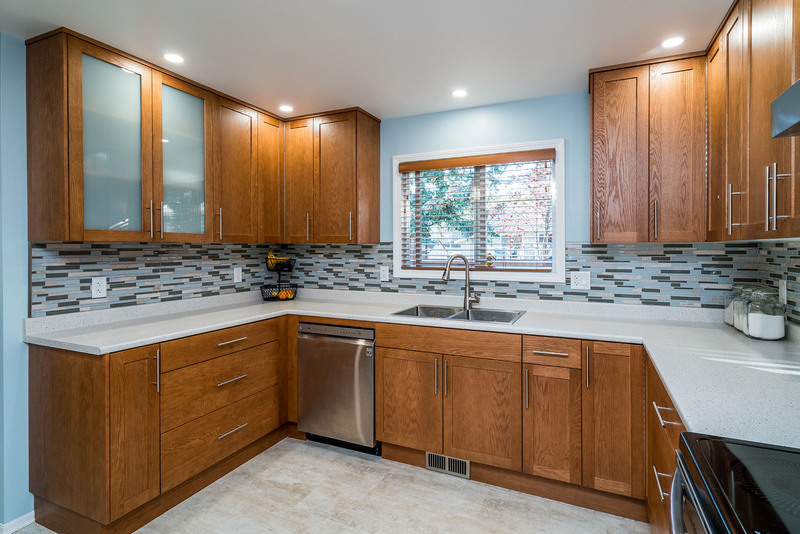 Vanway Kitchen + Bath is also on Facebook, Instagram, and Pinterest. 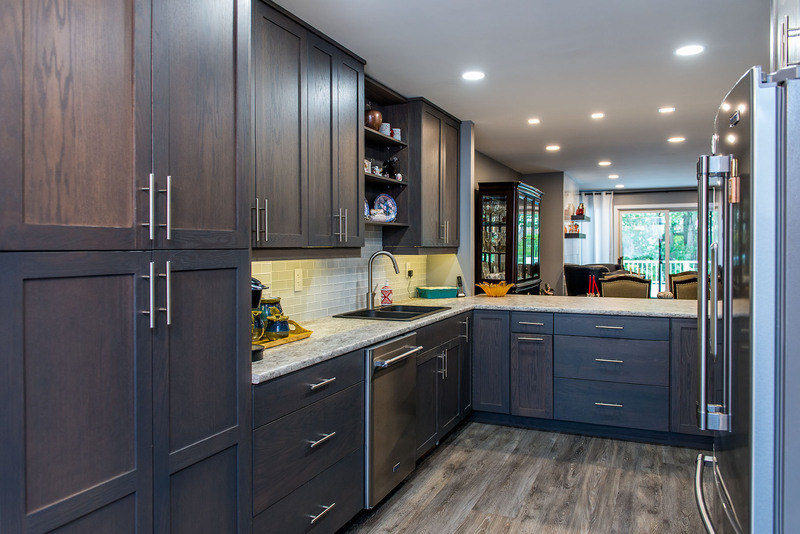 By following us on your platform of choice, you’ll be the first to see when we add new photos to our kitchen inspiration gallery.